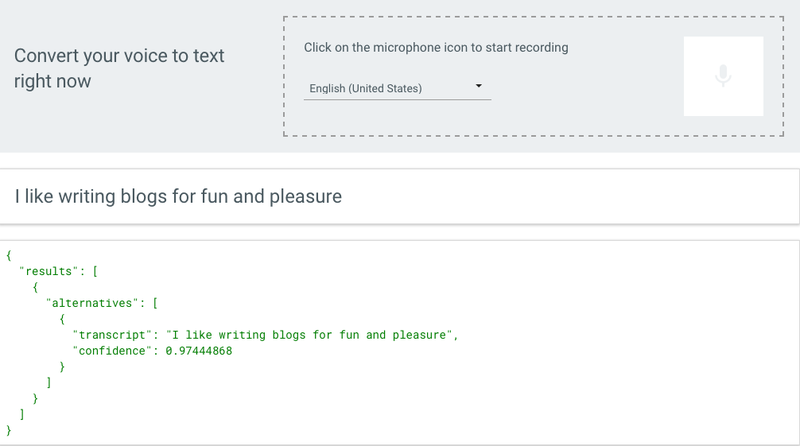 Google provides a speech-to-text API (Application Programming Interface), currently in beta, which you can test out at the link below. The API supports 80 languages, including things like ,whatever that might be. The cost, after the first 60 minutes free (I love free), is 2.4 cents per minute of speech.